On July 19th, 2018, IDignity served its 20,000th client. That’s 20,000 people empowered to become more self-sufficient. 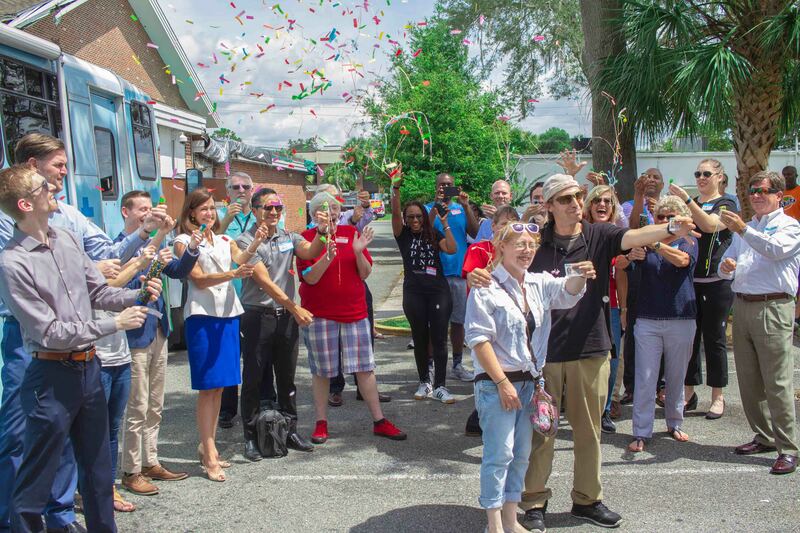 Several news outlets joined us on July 19th to celebrate the occasion and share it with the community at large. Below are links to the stories that those outlets created. A special thank you to Kate Santich, Carolina Cardona, and Tommy Cardinal for sharing IDignity’s mission with Central Florida. This entry was posted in IDignity In The News, The IDignity Blog. Bookmark the permalink.